Family Owned and Operated with over 61 years of Residential and Commercial Asphalt Experience! Can You Asphalt Pave Your Driveway in Winter? How Are Pot Holes Formed? How Often Should Asphalt Be Sealed? 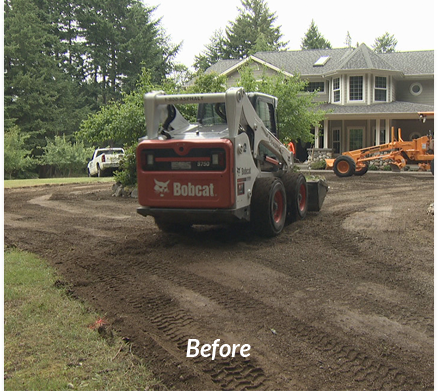 Get Premium Asphalt Paving That Only Looks Like it Cost a Fortune! Book Now! Our schedule fills up fast! 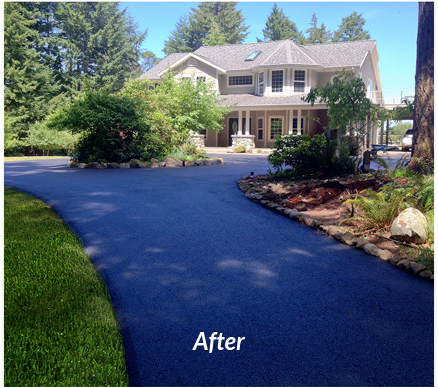 Best Reviewed Driveway Paving and Asphalt Services in Washington! Veterans & 1st Responders: Ask about our 5% discount! The contents of this webpage are Copyright © 2019 Roads Paving. All Rights Reserved.